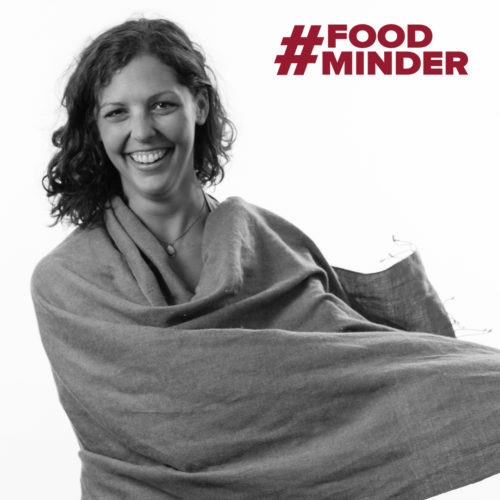 Ashley is a vice president at FoodMinds. She brings 10 years of experience to the team and her areas of expertise include translating scientific research into digestible news bites, issues management and providing strategic guidance to food and nutrition clients. She is a dietetics graduate of the University of Delaware and completed her master’s in nutrition communication at Tufts University. Outside of the office, Ashley can be found in the yoga studio or cooking up a storm. What is the most surprising thing for people to learn about being an RD? We aren’t judging what you eat – really! The opportunity to learn every single day and to work alongside such smart, inspiring colleagues and clients. The best of New England summer – freshly caught seafood, June strawberries and August tomatoes. Enjoy them while they last! Hike the Appalachian trail; master the art and science of bread baking; and to visit Antarctica. What’s the best piece of life advice you’ve received? Be kinder than necessary. You never know what people are going through and you’ll never regret making that extra effort to be patient and kind.